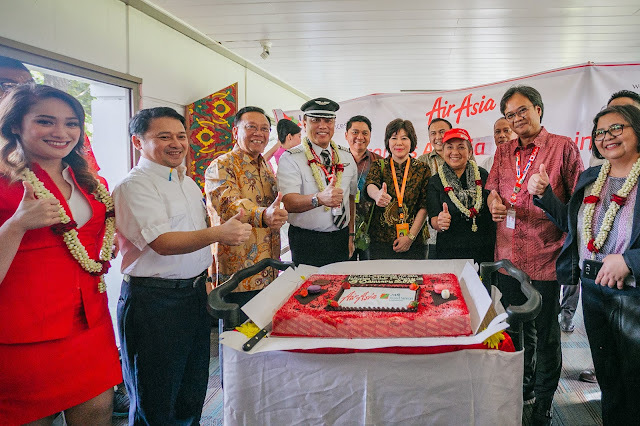 AirAsia is now flying from Manila to Jakarta, the capital city of Indonesia, further strengthening the airline’s commitment as a truly Asean carrier. AirAsia, voted the World’s Best Low Cost Carrier for nine years running, flew its maiden flight from Manila to Soekarno-Hatta International Airport in Jakarta today with send-off ceremonies held at Ninoy Aquino International Airport (NAIA) Terminal 3. AirAsia flight Z2 235 with pilot in command AirAsia Philippines CEO Captain Dexter Comendador left Manila’s Ninoy Aquino International Airport with 100% pax load and was welcomed by a traditional water cannon salute upon arrival at Soekarno-Hatta International Airport. 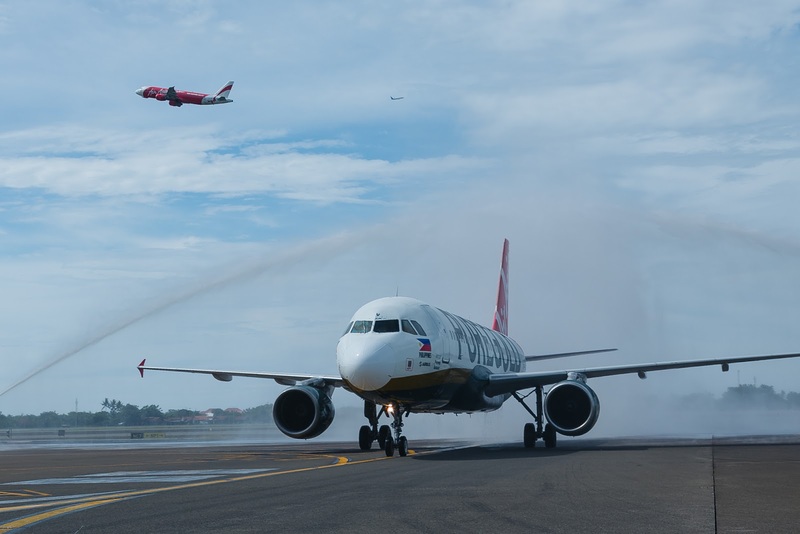 “We want to bring the people across the Asean region closer together with our new flights connecting Manila to Jakarta and Bali following our Manila – Ho Chi Minh City last November, we are looking at adding new routes to Thailand this year and further expand our Asean footprint to serve more and more communities.” Comendador said.